If you’ve been wondering where I’ve been, I’ve been working, exploring, and writing. Red Wheel/Weiser wonderfully decided to publish my latest book, which will be coming out in the Fall, 2018. We’re through the preliminary editing stages, checking out book cover samples, and soon we will have the final copy in hand. 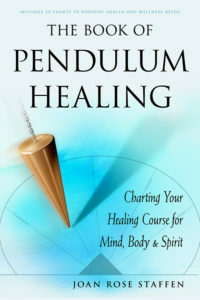 Though I had self-published before, I hadn’t worked with a publisher before. I’ve been feeling so grateful to Red Wheel/Weiser. They’ve been wonderful to work with especially Judika Illes, my editor, and now the production and public relations staff. They’ve made the process fairly fluid, despite distance and time difference. Thank you to all my clients and friends who encouraged me along the way, and especially to teachers, readers, friends, students, and sisters. It’s a team effort. 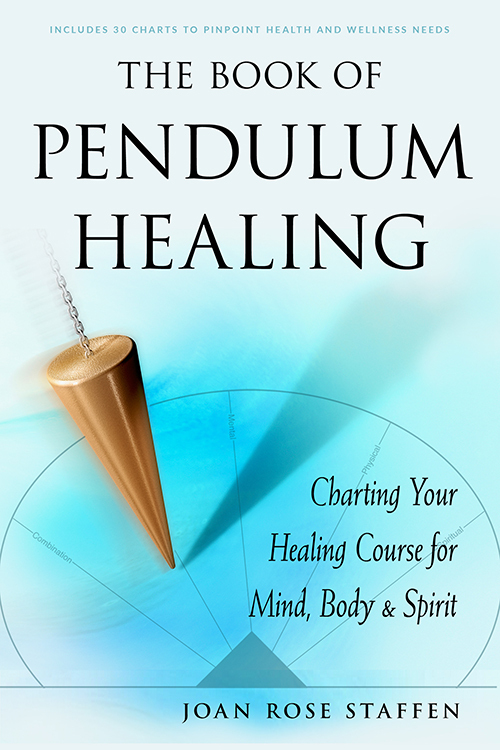 Later, I will be posting more about “The Book of Pendulum Healing.” I hope you too will find the magic and power within the to help you heal and thrive.